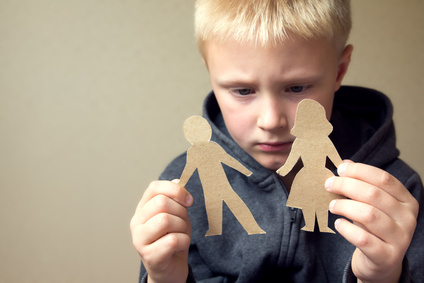 I know that sometimes a divorce is a necessary evil, physical abuse, abandonment, all other ills that can make you fear for you or your kid’s safety. I am not judging, but we must as a culture quit acting like divorce is no big deal! We are hurting our kids! Please think long and hard before getting a divorce, especially if you have kids. We should also be more cautious about who we marry. It isn’t about who makes our heart race, it’s about raising a family in the best situation possible, and that is with a mother and father with a genetic connection to them. Sometimes we have to make due with what we have, but if you haven’t married yet, don’t settle, pick a partner that will stick around for their kids, even when times get tough!